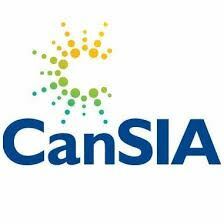 SWITCH has obtained special permission from CANSIA to replay their webinar on Policy & Regulatory Scan for Community Solar & Virtual Net Metering in Canada which was broadcast for CANSIA members earlier in April. 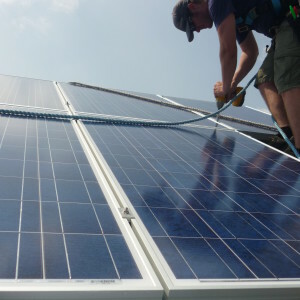 Virtual net metering is expected to have considerable importance for Ontario solar policy in the upcoming months and years, and is of practical relevance to many of our members looking for opportunities to own, invest in, participate in, or help design and build physical and notional solar communities. This one-hour webinar replay on Tuesday, April 25, starts at 8:00 am sharp. It is right in the front boardroom. Please arrive a few minutes earlier.